Judith Medlicott founded the firm in 1986 and Chris Medlicott became a partner in 1999. Judith retired in 2015. 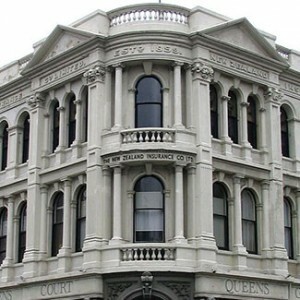 Our office is on the Mezzanine Floor of the historic Queens Gardens Court building at 3 Crawford Street, Dunedin. We provide a wide range of legal services with a focus on Family Law. We help you resolve children guardianship issues such as day-to-day care, contact, child support and Child Youth and Family proceedings. Other important areas include Relationship Property division, protection from Domestic Violence, Protection of Personal and Property Rights and claims concerning Wills and Estates. 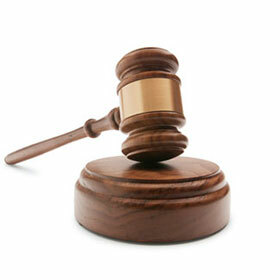 We prefer to negotiate satisfactory outcomes but we conduct cases in the Family Court when circumstances warrant. Legally Aided clients are welcome. Other areas are important but non contentious aspects of living. These include buying and selling Homes (conveyancing), setting up Trusts, preparing Wills and Enduring Powers of Attorney and Estate Administration. We also advise on Immigration.